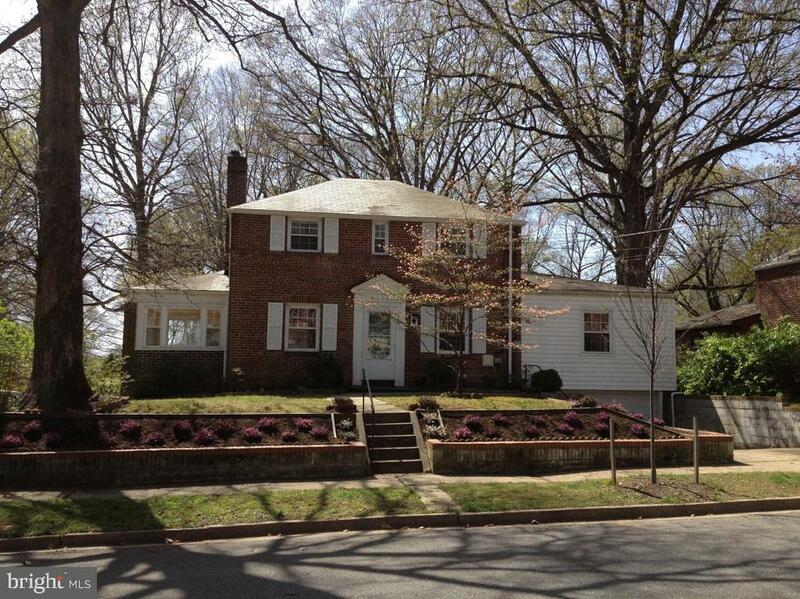 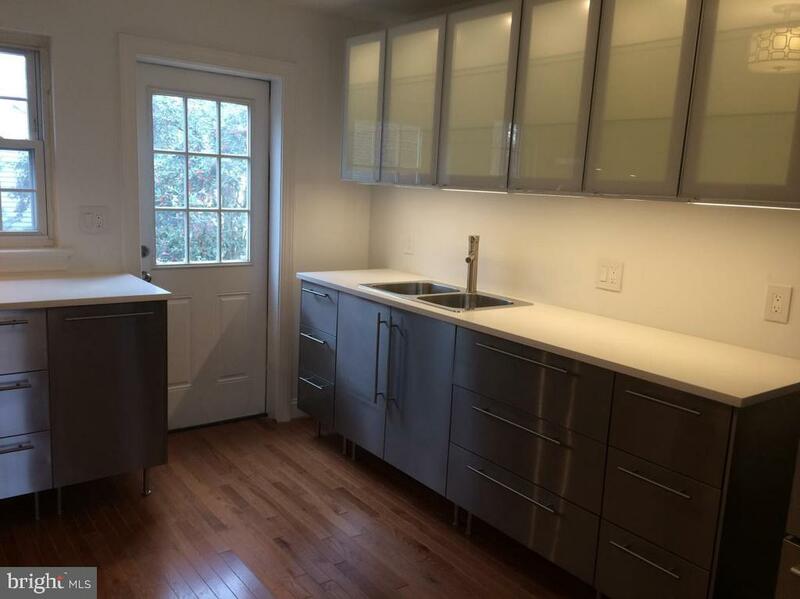 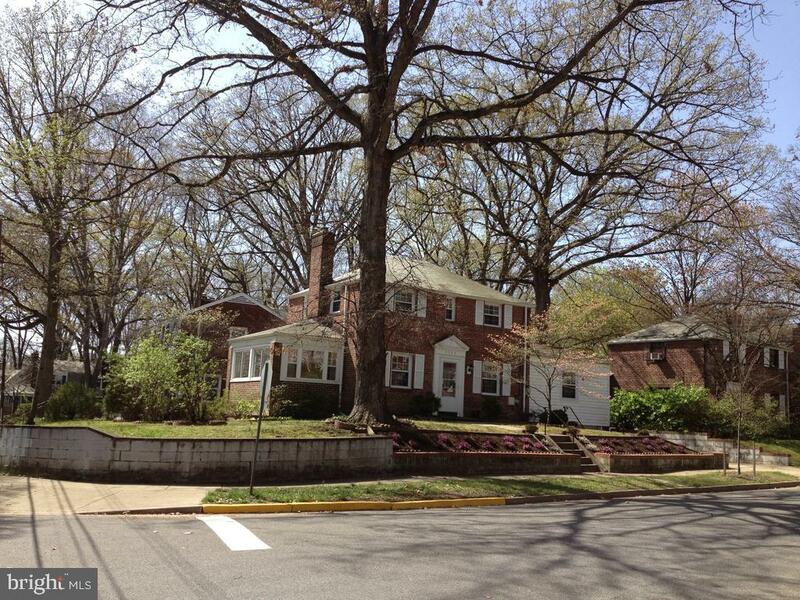 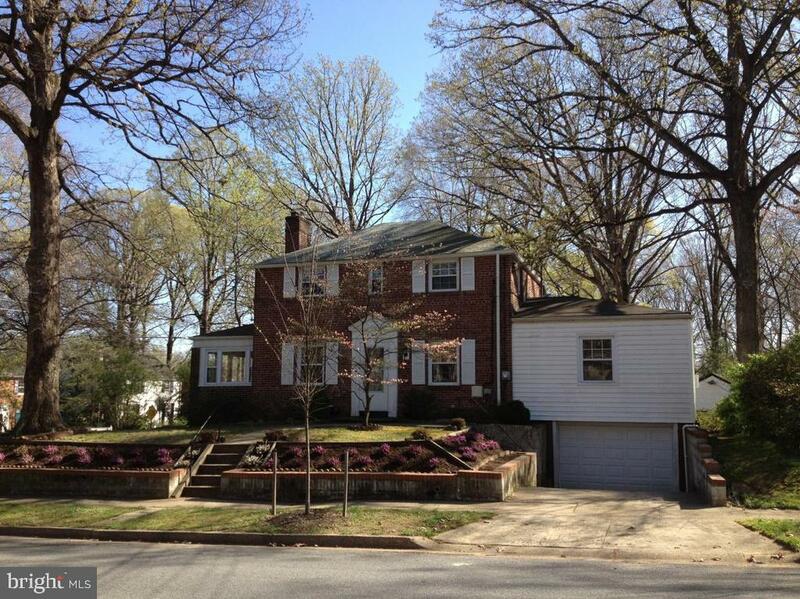 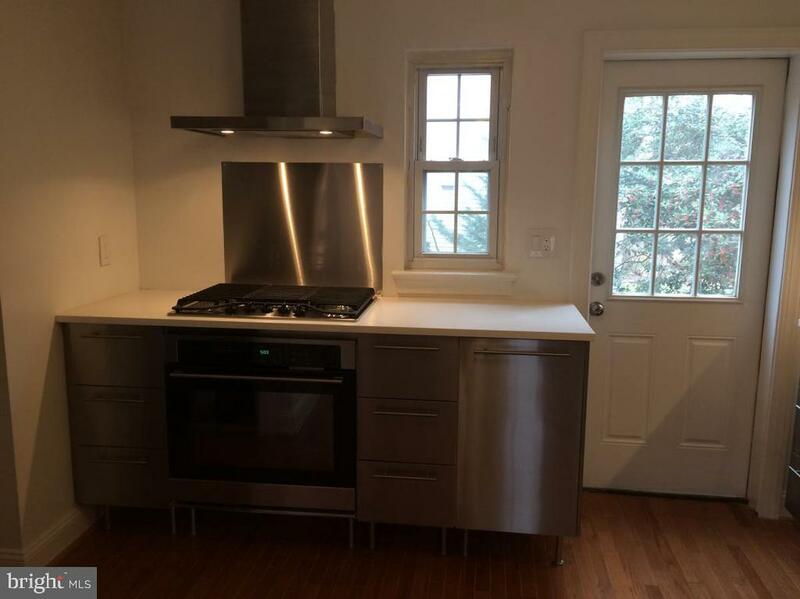 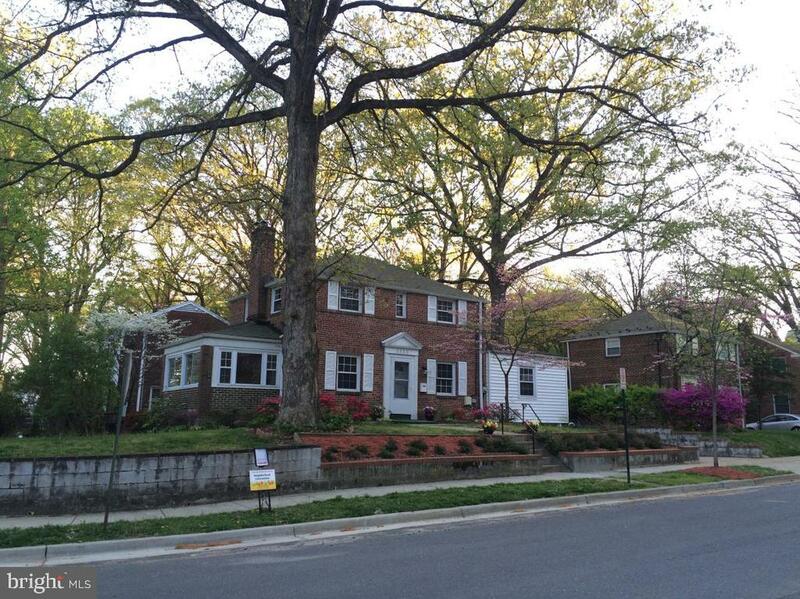 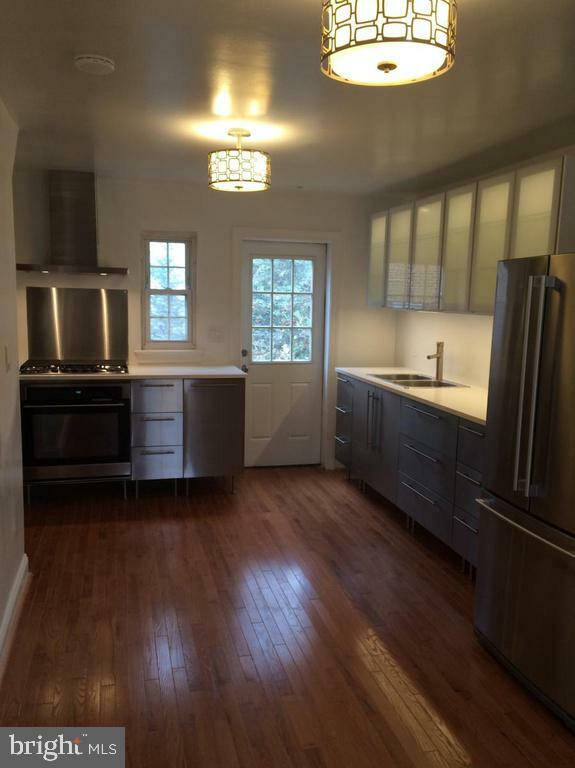 Fully refurbished gracious Colonial on a quiet, tree lined, much sought after Takoma Park corner lot, presently leased through January 2020. 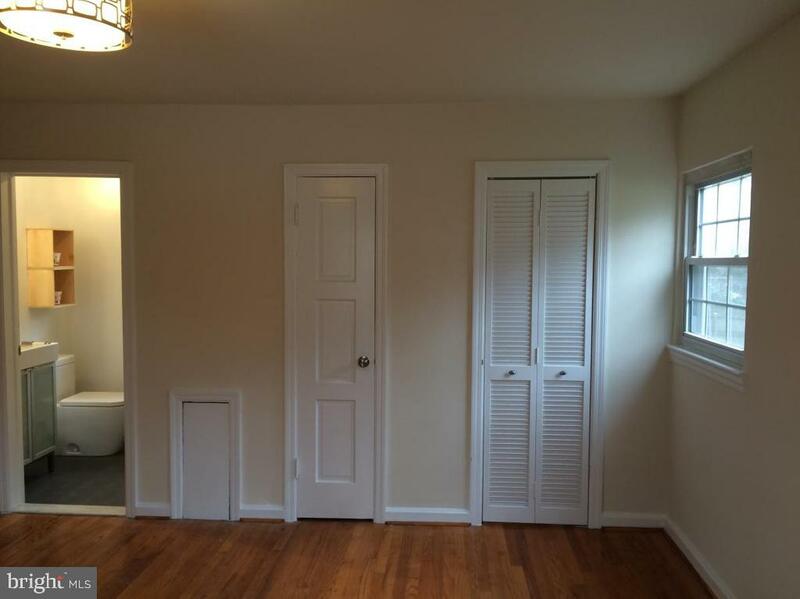 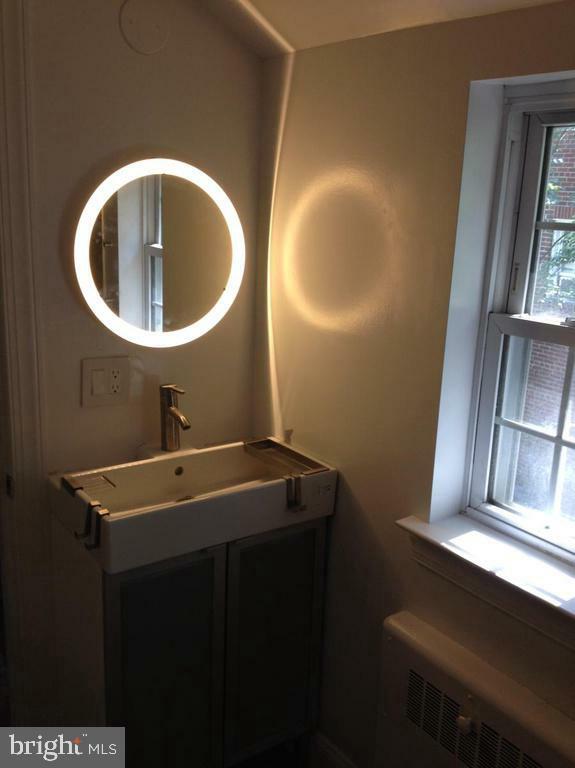 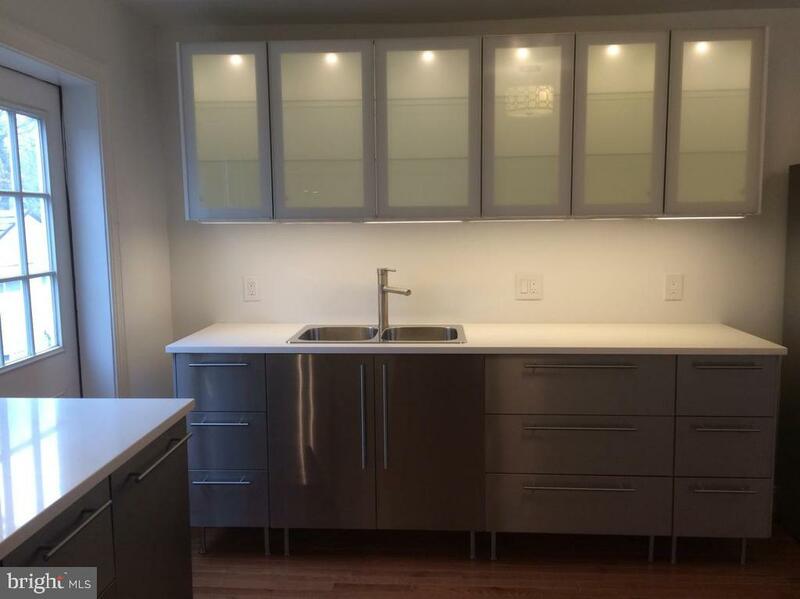 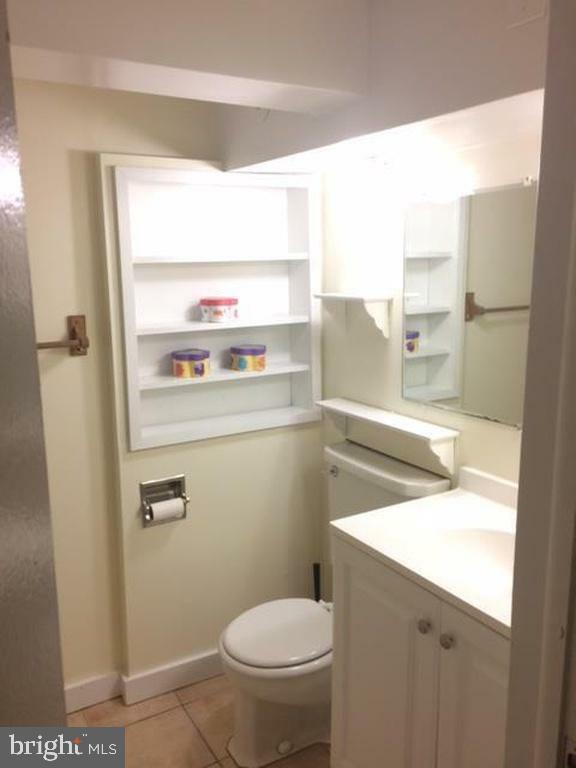 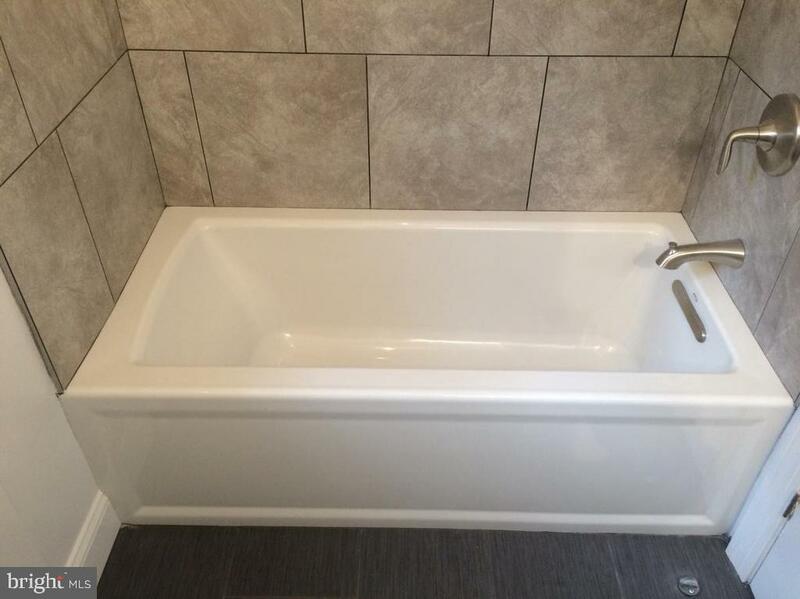 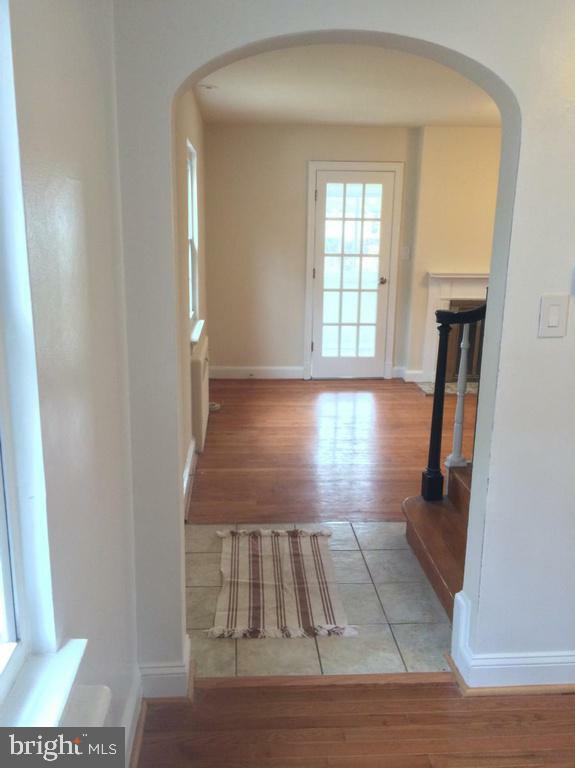 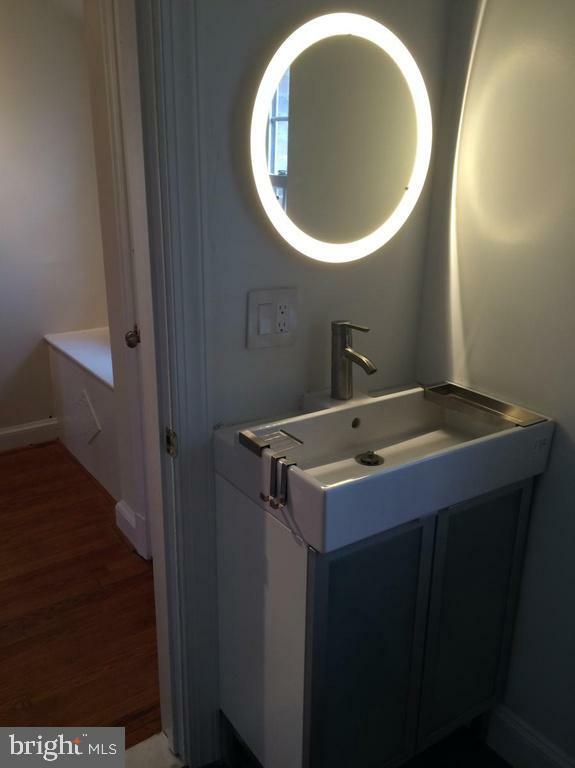 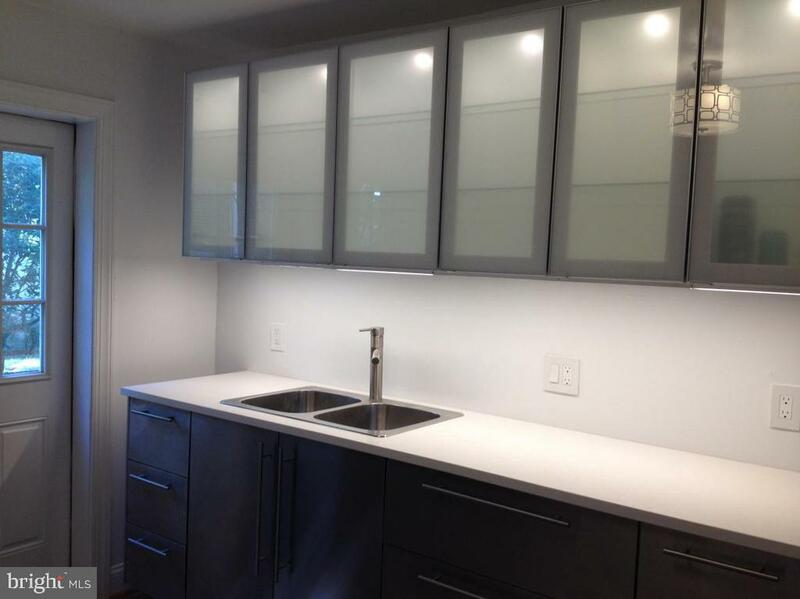 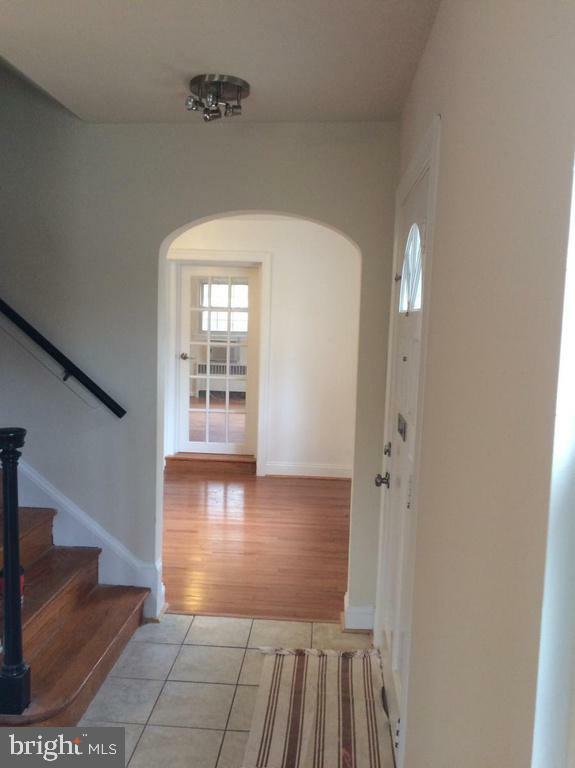 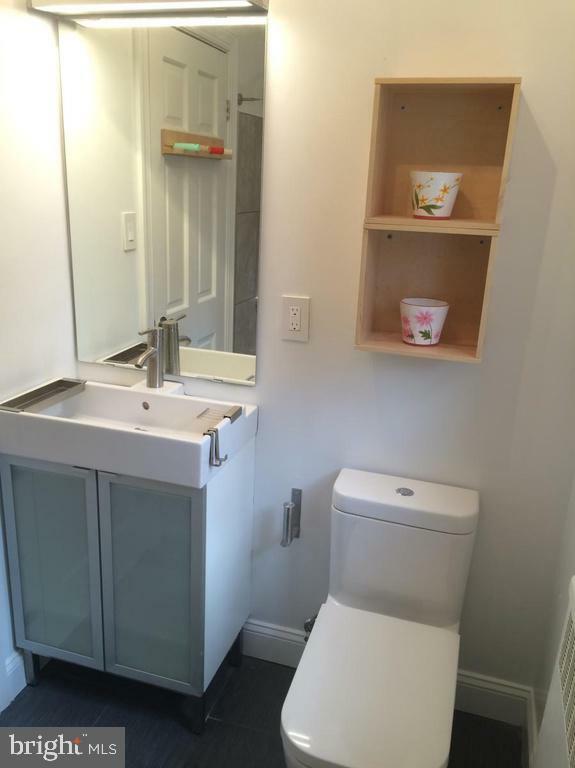 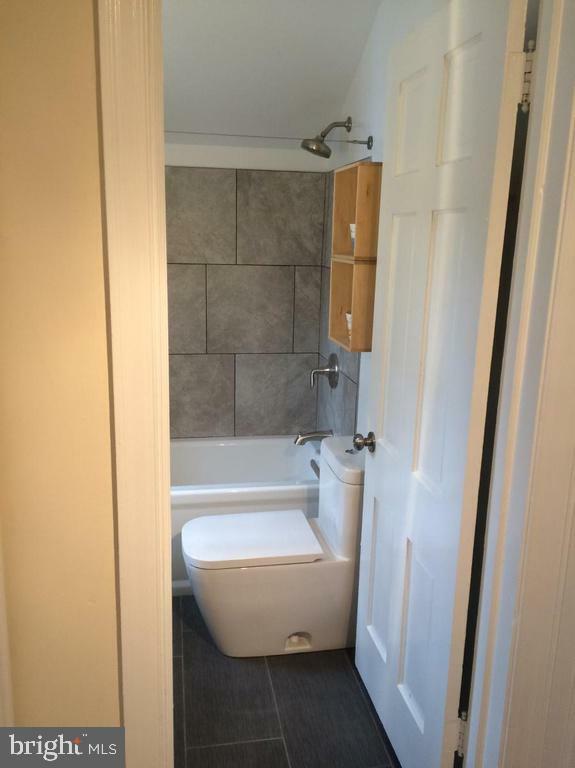 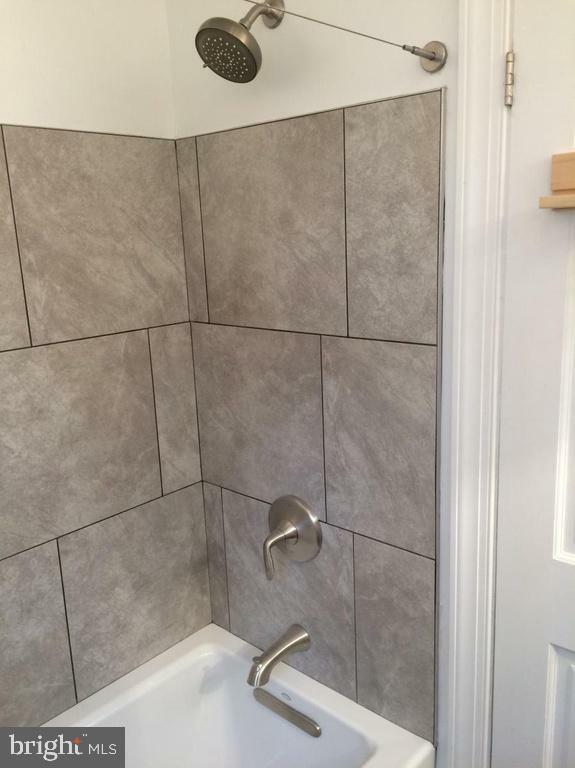 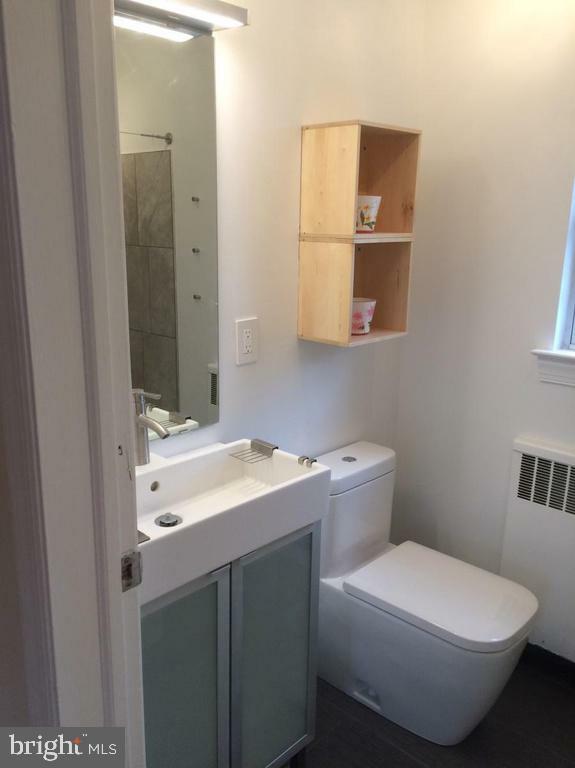 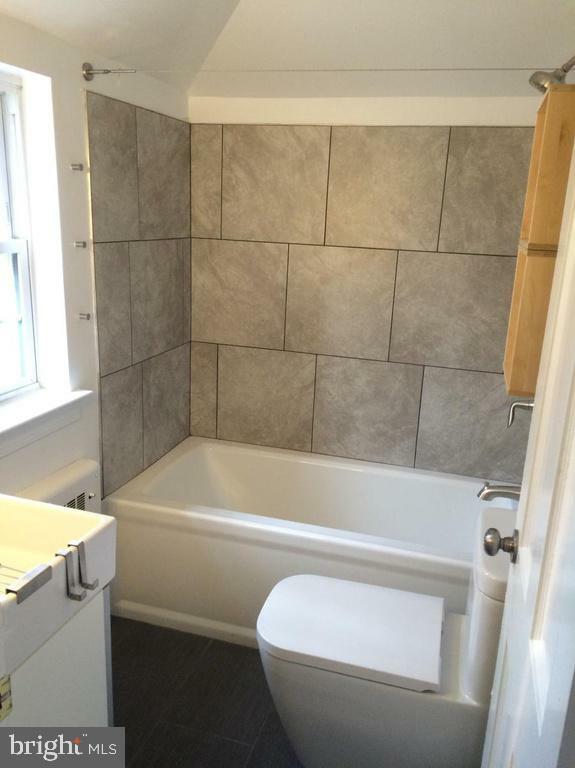 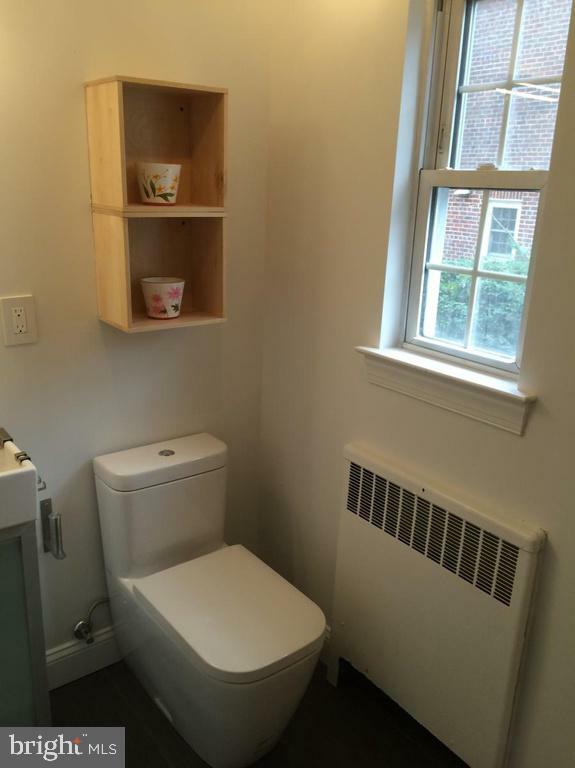 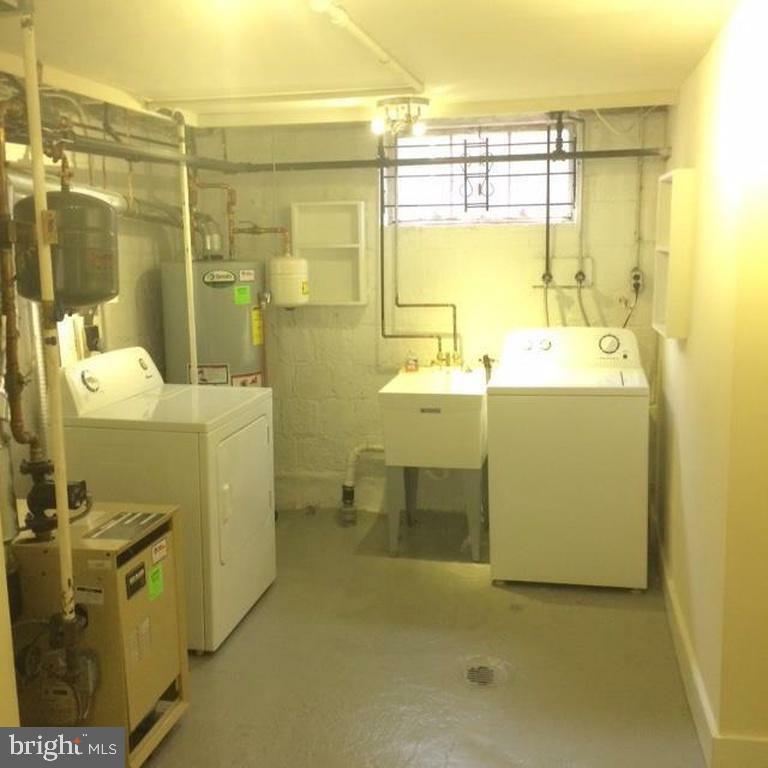 Must see to appreciate this very attractive investment property, conveniently located minutes from the Metro Red line, 495, shopping and schools. 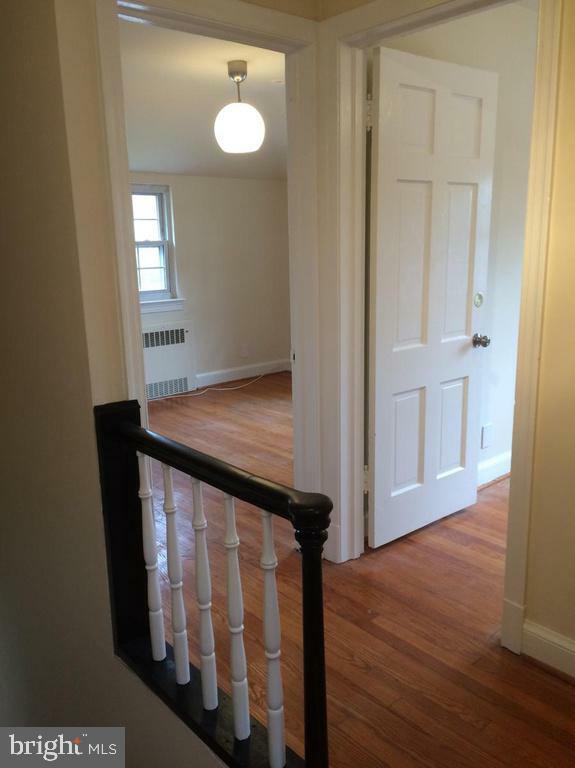 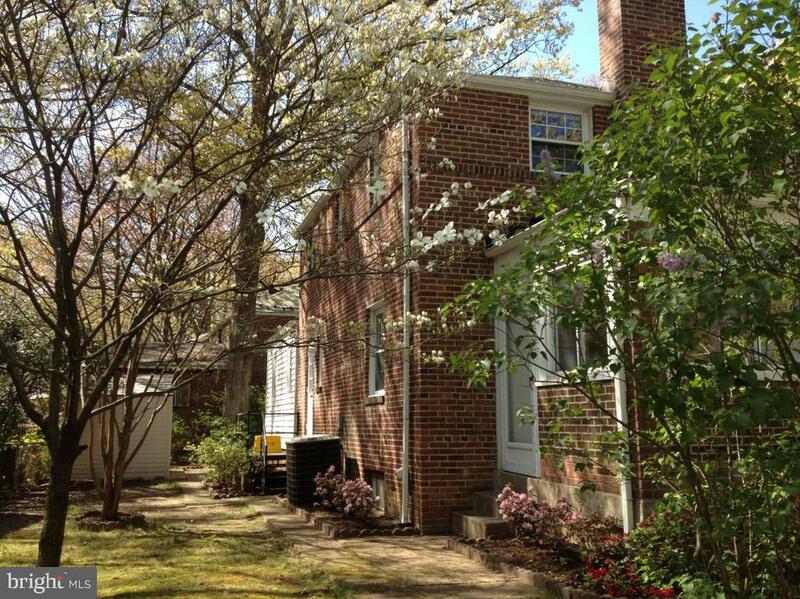 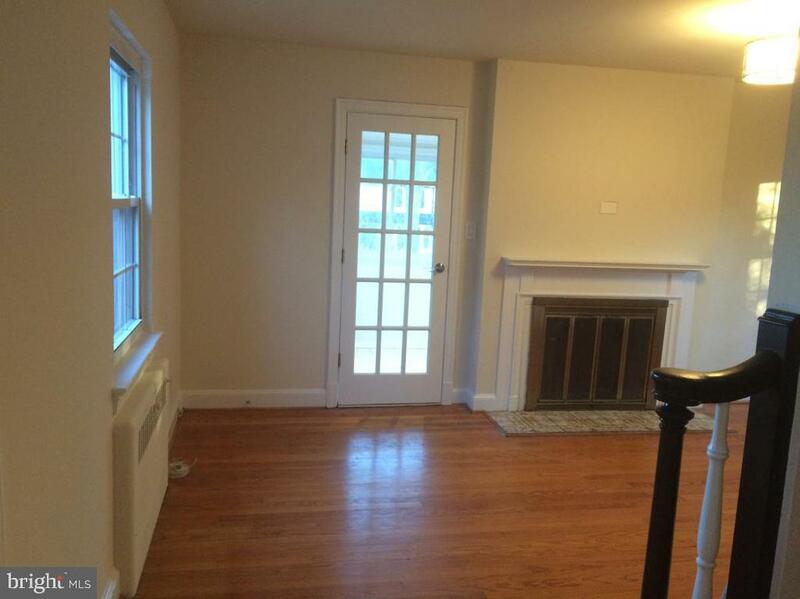 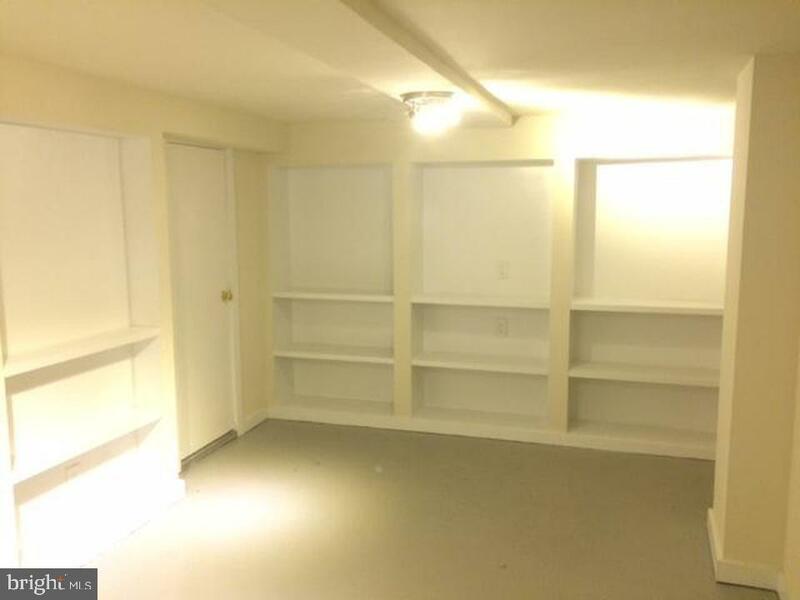 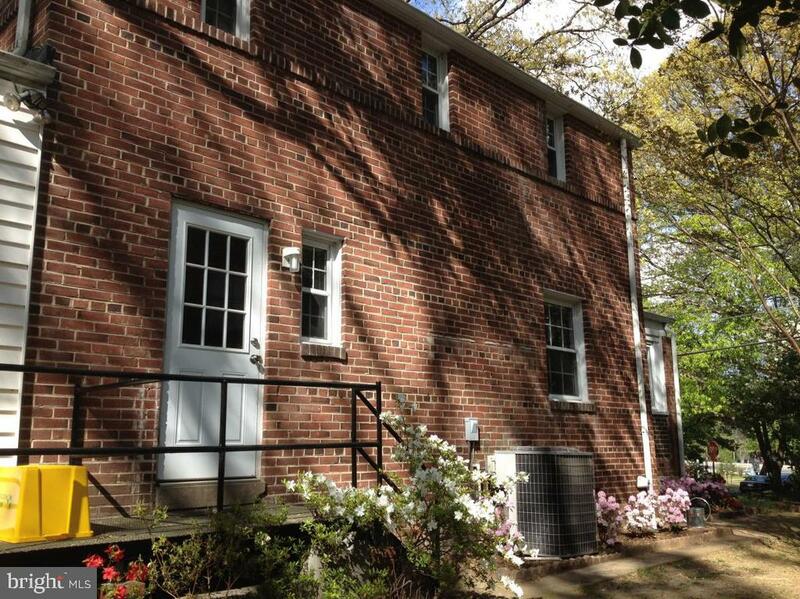 Large 1st floor Master bedroom suite with full bath, garage and central AC!